It marks a major expansion for a company that has humble roots as a local, immigrant-owned bakery. 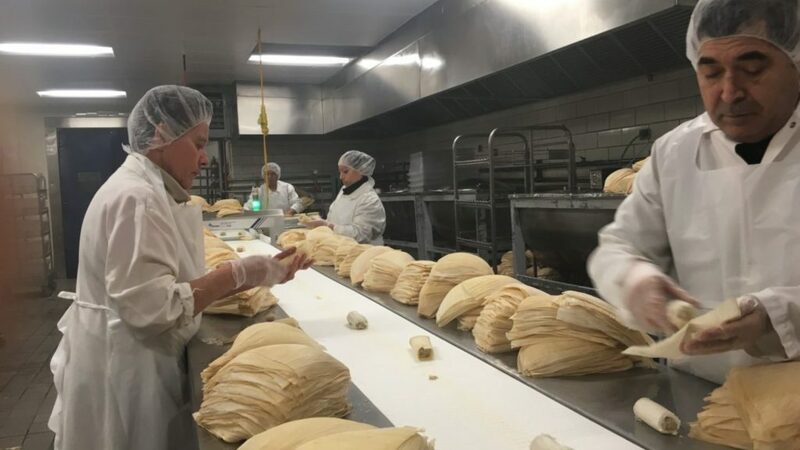 BRIDGEPORT — For nearly 75 years, La Guadalupana’s tamales have been a fixture at South Side grocers and corner stores. Now — thanks to a new contract with Walmart — the rest of the Chicago area is getting the chance to try out the Bridgeport-based company’s products. La Guadalupana inked a deal in the summer to sell its products at 38 Walmart stores throughout Chicago and southern Wisconsin. 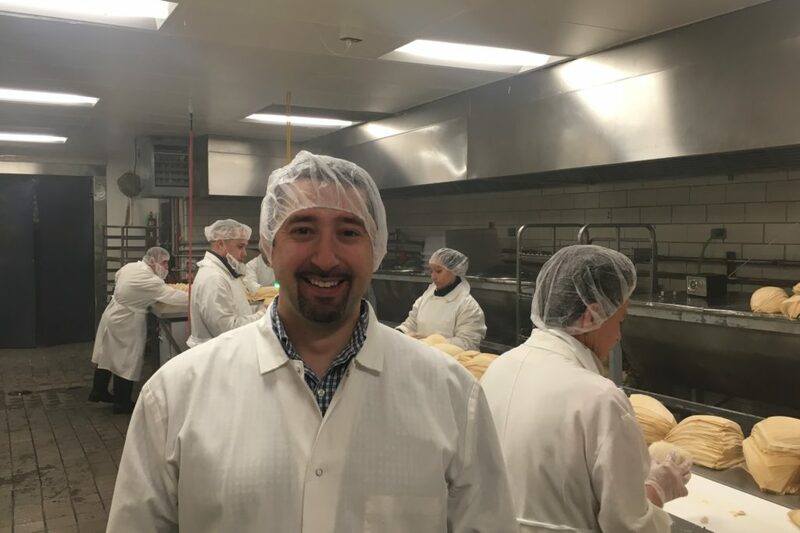 It marks a major expansion for a company that has humble roots as a local, immigrant-owned bakery. The products arrived on Walmart shelves in time for the holidays. Castro’s grandparents, Pedro and Lucy Castro, immigrated from Mexico to Chicago in 1945, when they began working at a Southwest Side bakery owned by Lucy’s aunt. The couple then bought the bakery and began selling tamales, bread, tortillas and masa preparada, a fresh cornmeal used as the base for tamales. They named it La Guadalupana after Our Lady of Guadalupe. Eventually, the Castros opened neighborhood corner grocery stores. Their products began to grow a following, Castro said. But in the 2000’s, the economics of the grocery business began to change, with major chains pushing neighborhood grocers out of business.